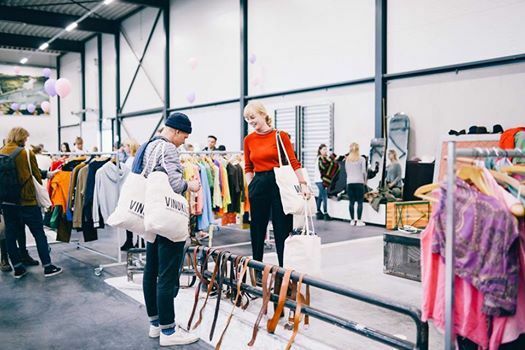 Germany's biggest vintage kilo sale is coming to Augsburg! ?? 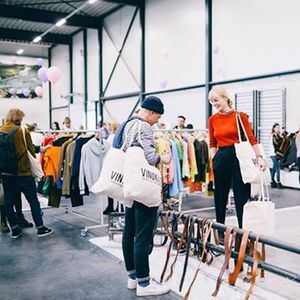 • Vintage Clothes at 35€/kg. Our Awesome Event Cooperation Partner Hallo Augsburg will join us this time!